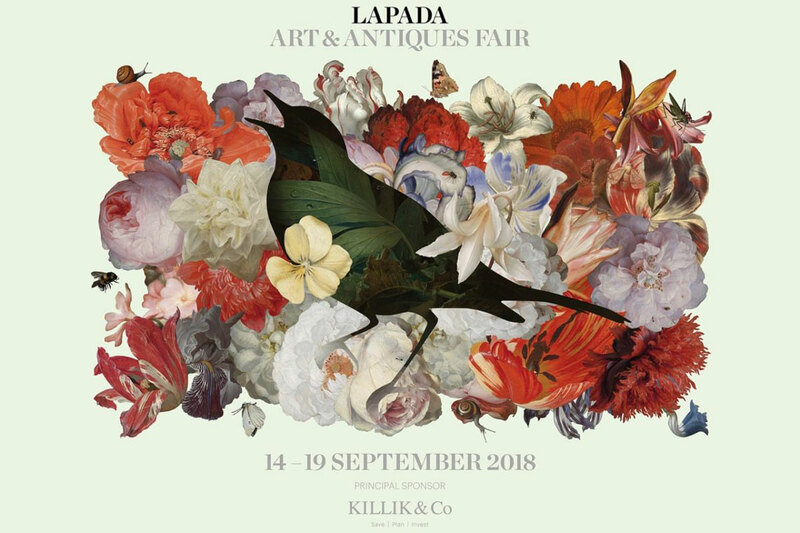 I'll be travelling down to London to visit the LAPADA Fair on Friday the 14th of September. I'll be doing my usual rounds and coming to visit all of our lovely clients on the stands and meeting up with anyone visiting, along with those who are clients to be as well! I always enjoy catching up with you all and aim to visit all of you who are exhibiting whilst I'm there, but if you are busy on the stand with customer I'll always make sure I don't interrupt you. If there is a better time to come and visit you please do let me know. If you want some more information on how we can help you with a new website please pop me an email in reponse to this or give me a call on 01332 896 731 and we'll arrange a time to meet up and have a chat over a coffee!